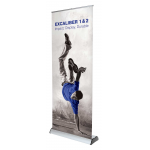 Excaliber double sided roller banners are probably the easiest double sided roller banner there is to use. 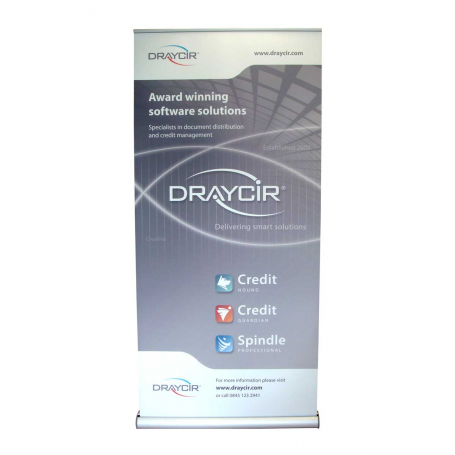 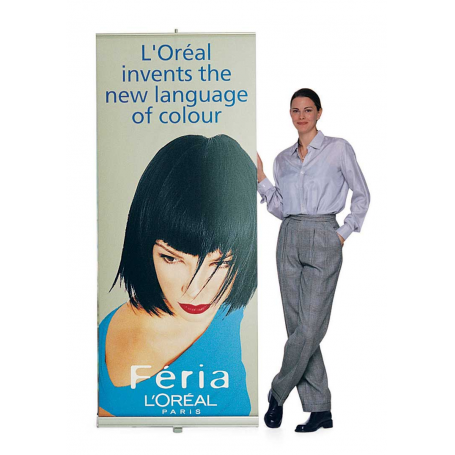 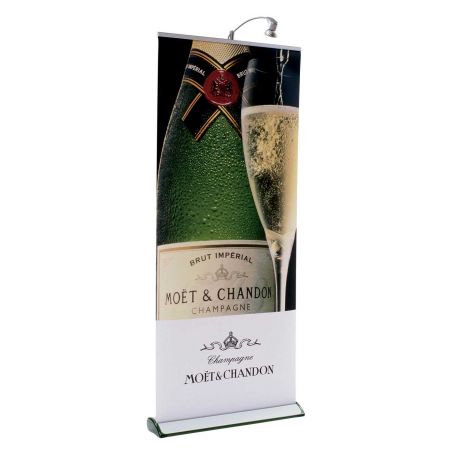 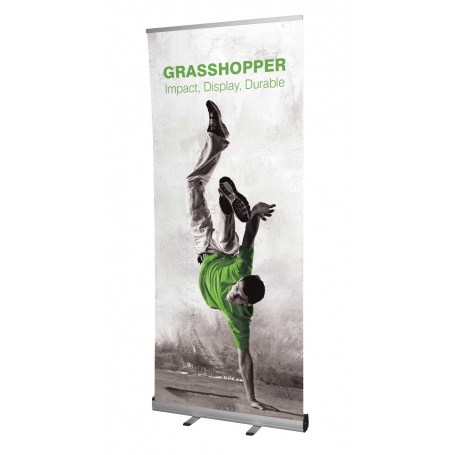 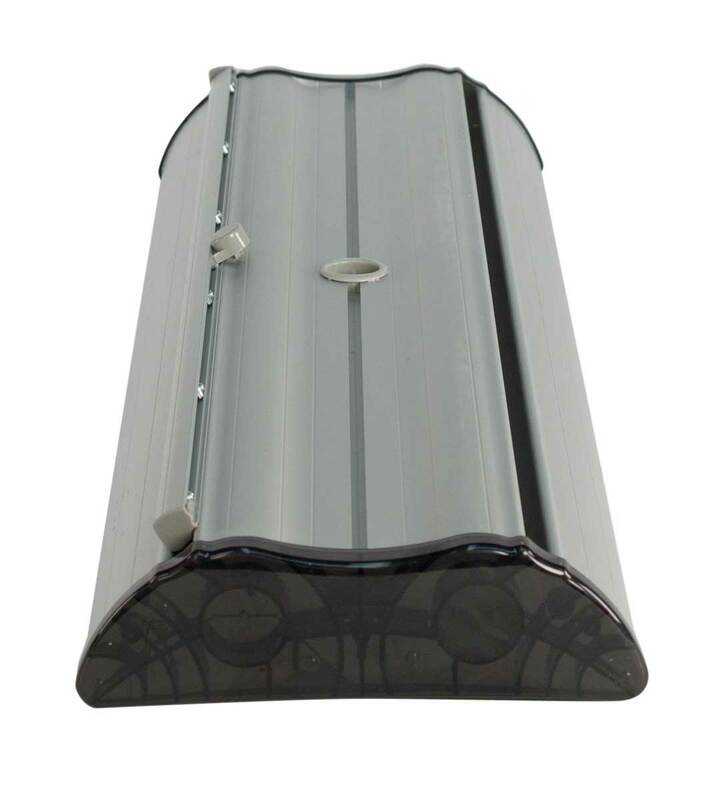 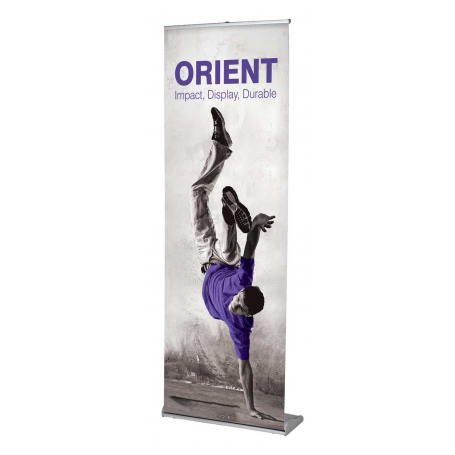 They are very good quality banners which have a wide base unit for added stability, and are manufactured to a very high standard. 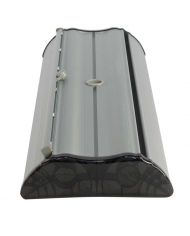 800mm x 2130mm (visible graphic area). 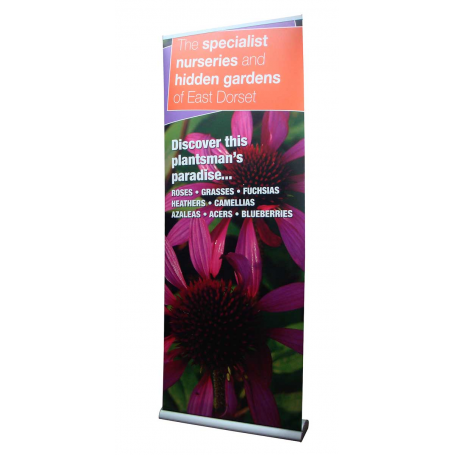 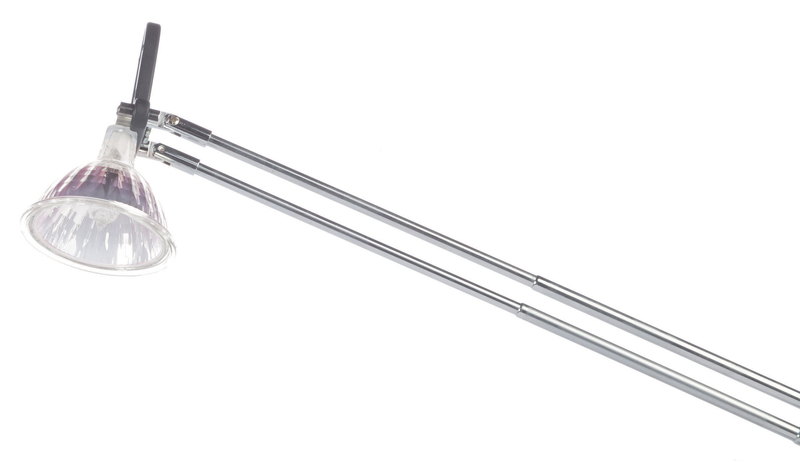 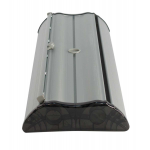 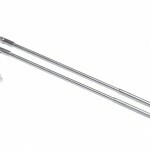 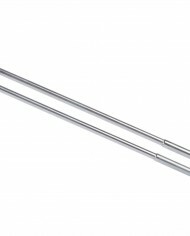 Also available in 1m and 1.2m widths.